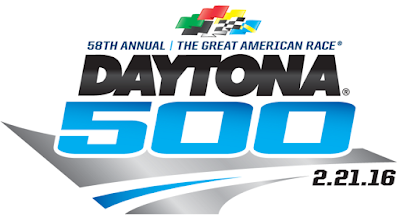 It's the Great American Race, the Daytona 500, coming to you from a newly refurbished Daytona International Speedway. This Sunday will mark the 58th running as well as the commencement of the 2016 NASCAR Sprint Cup Series season. What's at take? Well, besides a chance at etching your name into history as well as a berth in the Chase for the Sprint Cup, not much. 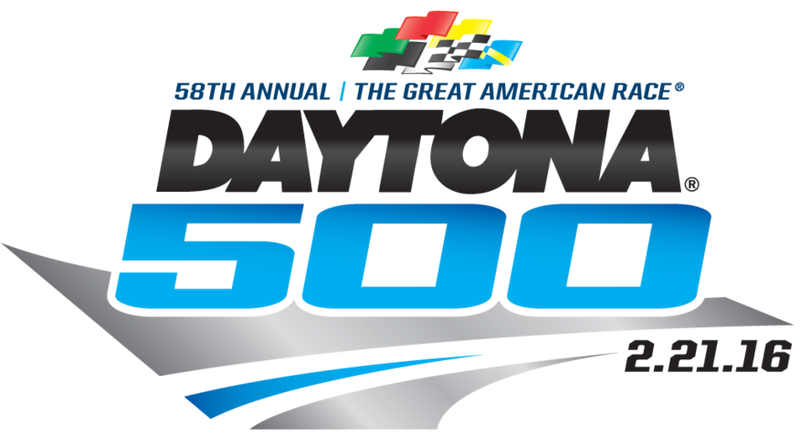 In the end, who will win the 2016 Daytona 500? Here are my exclusive predictions. 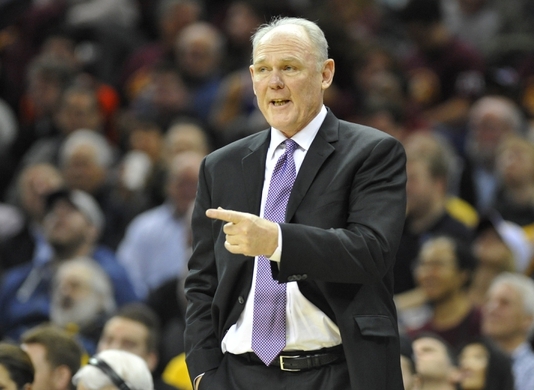 It wasn't that long ago where the Kings seemed poised to fire head coach George Karl but naturally, they backed off. Even then as Sacramento prepares to return from the All-Star Break on Friday night, it still seems as if there's issues between the two. Case in point being the team firing one of Karl's assistants, Vance Wahlberg, last night. Considering that Wahlberg is considered to be a close ally of Karl's. it clearly was a strike across the bow. No wonder that Karl said that he was "disappointed and confused" by the news. Considering we all know where this is head, it's time for the Kings to stop this pussyfooting around and fire Karl. 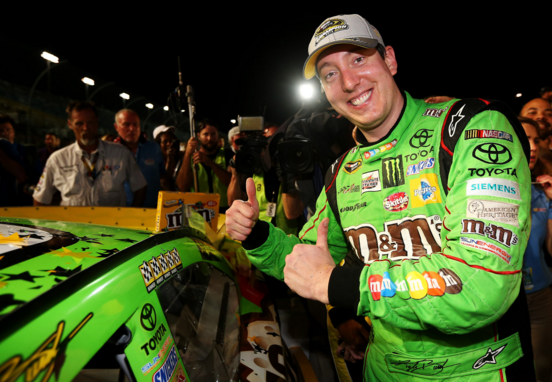 Last year, the Sprint Cup Series was pretty wild as you has a champion in Kyle Busch that missed 11 races and a Chase that was completely out of control. What could top that? Who knows that you have to factor in an offseason that some saw major changes for NASCAR's top series with the adoption of a historic charter ownership system and several competition changes including a new qualifying procedure, decreasing the size of the field from 43 to 40 and changing the restart procedure. Catch all of that? So will be holding the trophy when the season concludes on November 20th at Homestead-Miami Speedway? Here are my predictions for the 2016 Sprint Cup Series. The 2015 NFL season is over after an ugly Super Bowl 50 and that means that eyes have turned to April 28th, which is the opening of the 2016 NFL Draft. It'll come up faster than you think so let's take a look at how I think the first round will shape up right now.